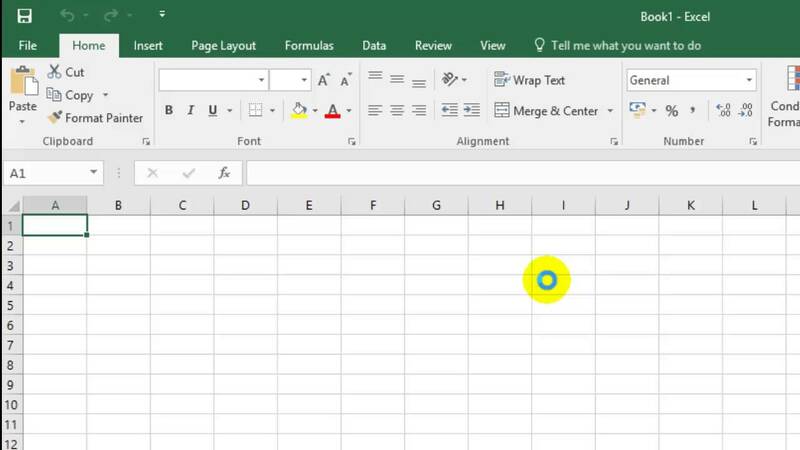 Assuming that you’ve never been around the Excel area before ,and you need it in your job or your daily life , or you want to learn one of the most used Microsoft Office application , or you just someone that forgot how to use it, here we are again with another lesson Presenting you Excel’s basics . Excel is a program that allows you to store, organize and analyze information, and if you thought that it was just used for people that deal with complicated Data, You’re wrong, because the app has so many features that you can use to your advantage like organizing a training log or creating an invoice. Excel is just a way to make your life and your work so much easier! 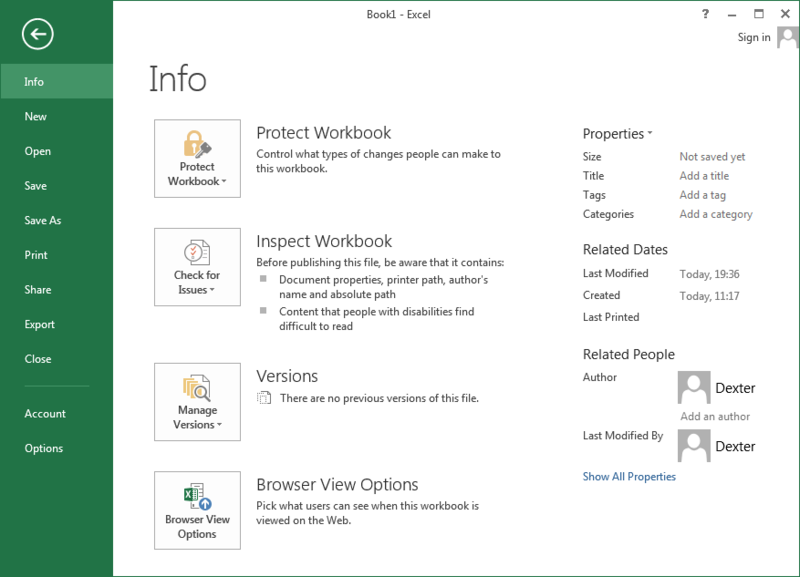 Once you open the app, Select from the start Screen, Blank workbook to access the Excel Interface. Let us now get to where you will find commands to perform tasks in Excel Those commands will be found In the Ribbon and Quick Access Toolbar. The backstage View Gives you options like saving, printing and sharing a document. 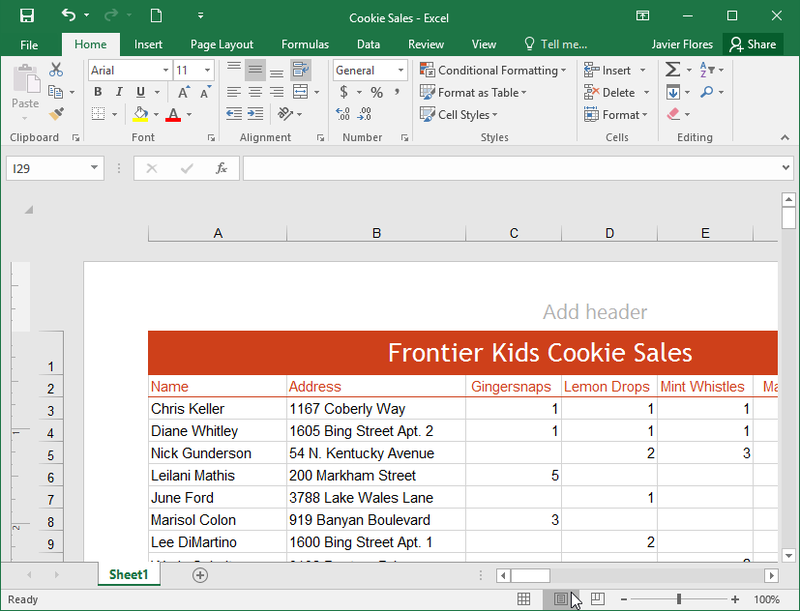 Excel uses a Tabbed Ribbon System, The Ribbon contains Multitabs, Each with several groups of commands and those will be your way to perform common tasks. Show Tabs and Commands: This option maximizes the Ribbon. All of the tabs and commands will be visible. This option is selected by default when you open Excel for the first time. It is Just above the Ribbon, the Quick Access Toolbar lets you access common commands no matter which tab is selected. By Default, it includes the Save and Undo plus Repeat commands. Select the command you want to add from the drop-down menu. To choose from more commands, select More Commands. 2. The results will give you a few relevant options. To use one, click it like you would command on the Ribbon. 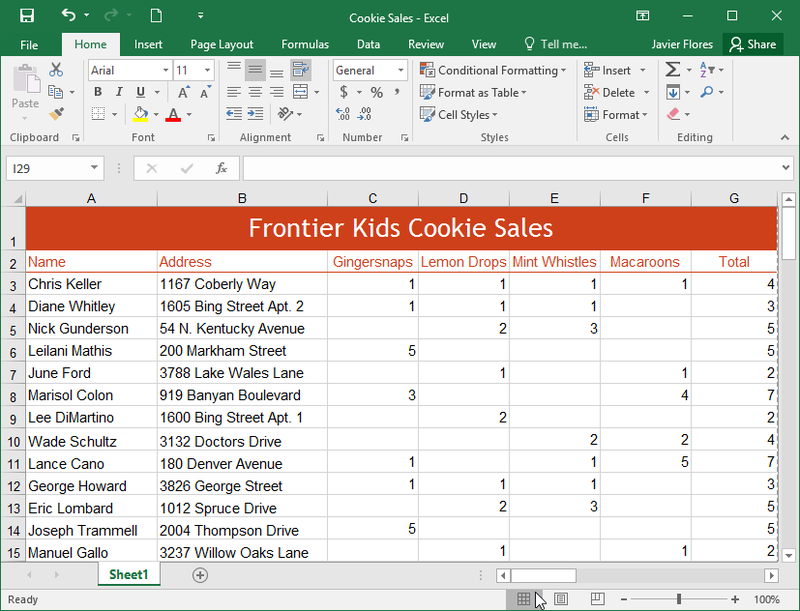 Excel 2016 has a variety of viewing options that change how your workbook is displayed. These views can be useful for various tasks like printing spreadsheet. Page Layout view displays how your worksheets will appear when printed. 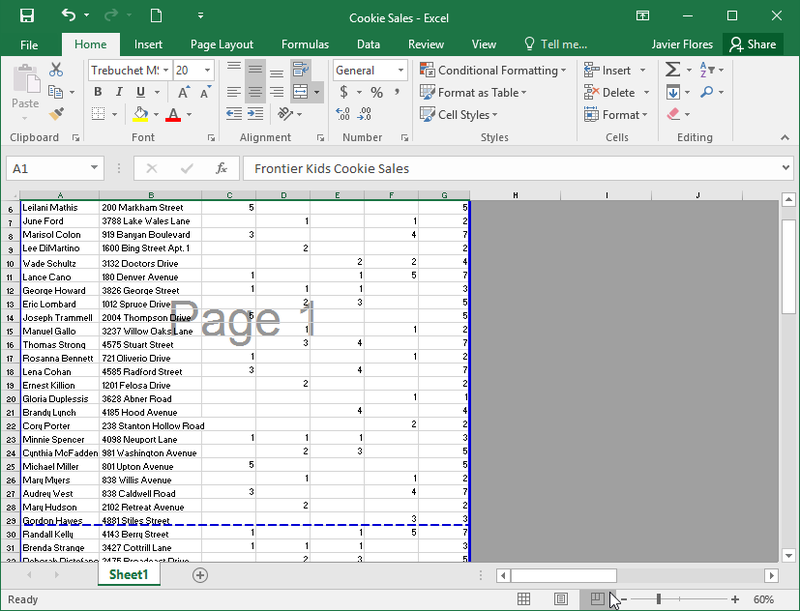 Page Break view allows you to change the location of page breaks, which is especially helpful when printing a lot of data from Excel. click buttons here and there to know more about this surface. By the end of this Tutorial, I hope we at least have given you an overview of everything you need as a beginner or someone who used Excel before. I hope you support us for more useful content.